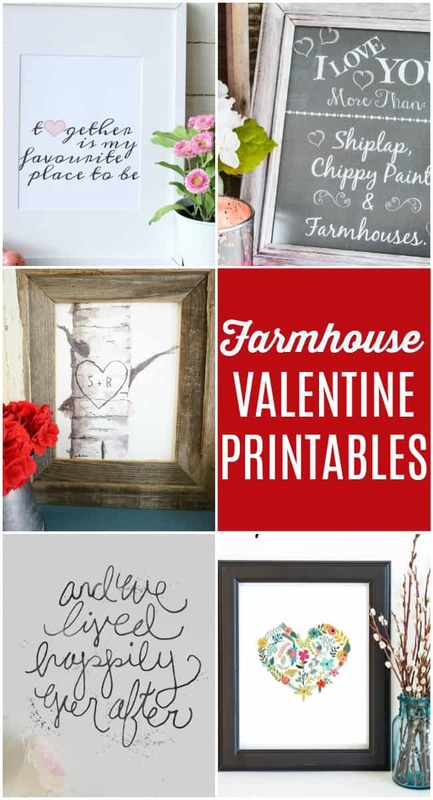 Free Valentine Printables are the perfect way to add a little Farmhouse style valentine decor without spending a dime or going to crazy in the cutesy decor. 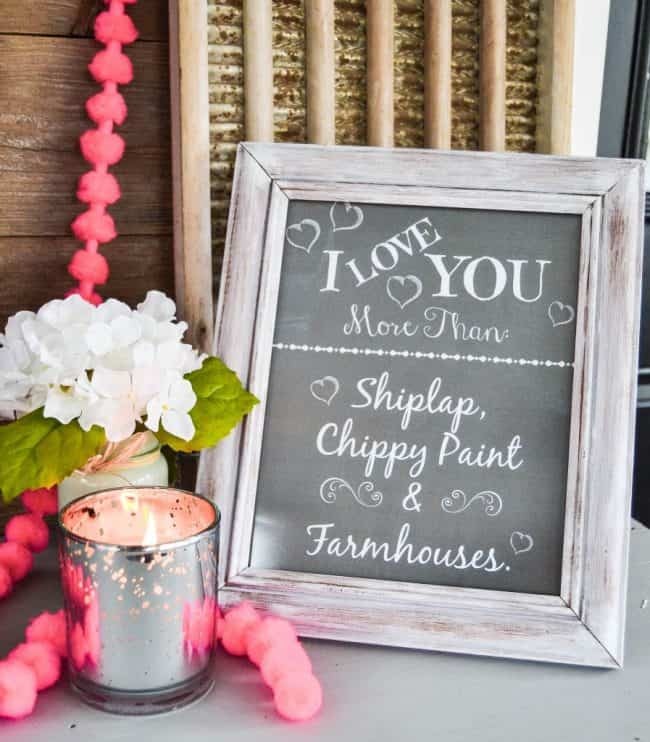 Looking for farmhouse valentine decor but don’t want to go all out? 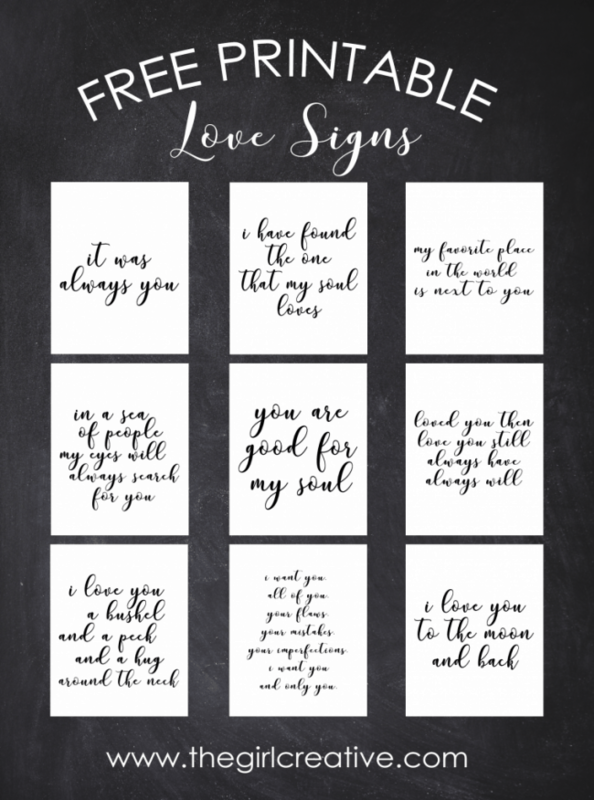 These printables will be right up your alley. 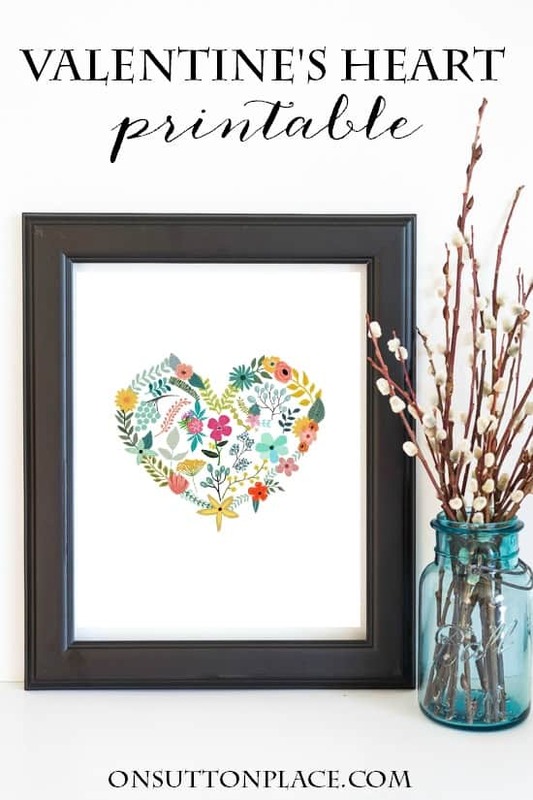 So many cute designs. 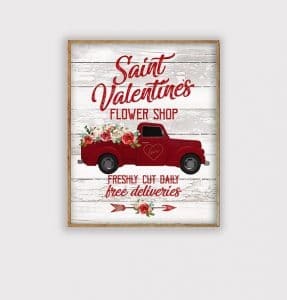 Plus signs are an easy way to bring some style to any room that is easy to switch out from holiday to holiday or season to season. 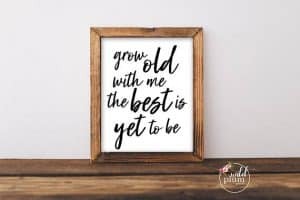 You can find even more fun printables that we have gathered in the past. 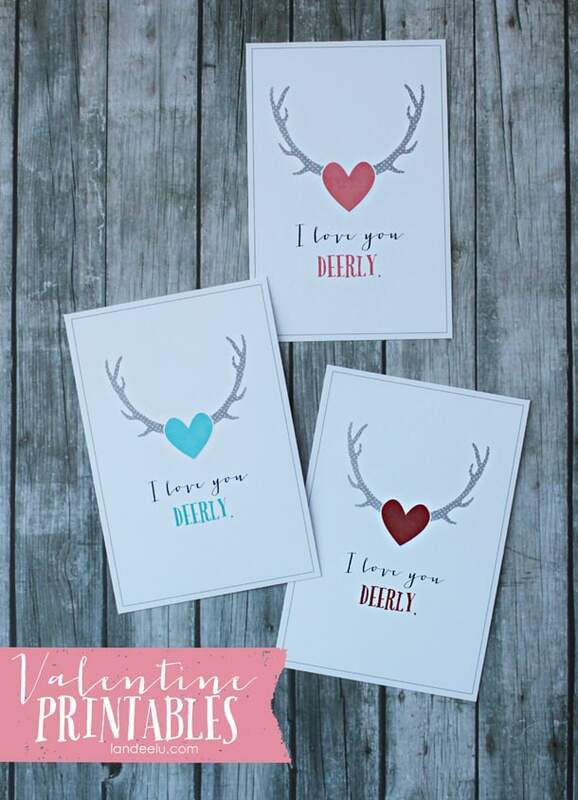 If you have a thing for the antler trend then this “I love you deerly” printable is oh so cute. 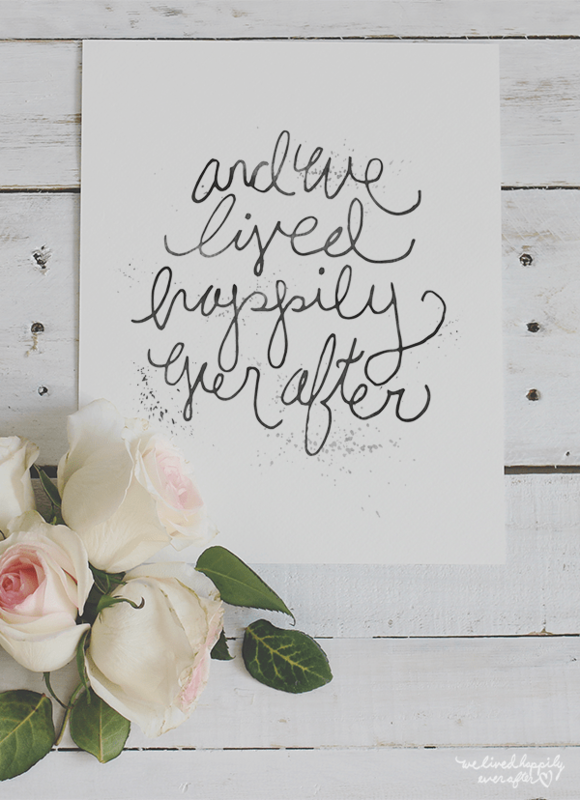 I love hand-lettered fonts and this happily ever after printable is right up my alley. 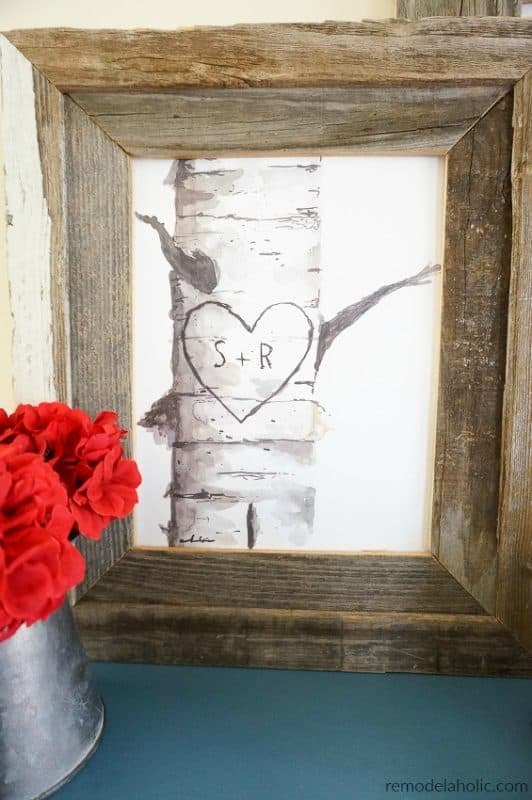 This birch tree printable might be my favorite in the whole bunch. 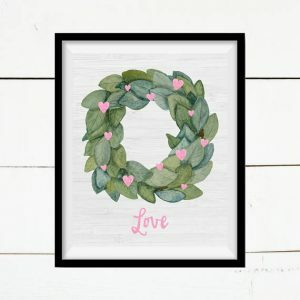 It is super adorable and you can customize it to your own initials. 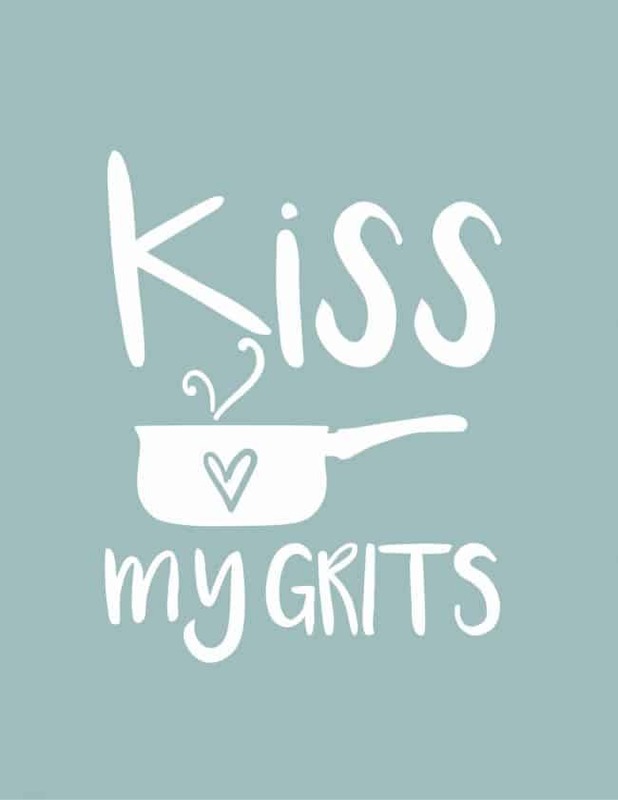 Wouldn’t it be fun to print out and give as a gift? 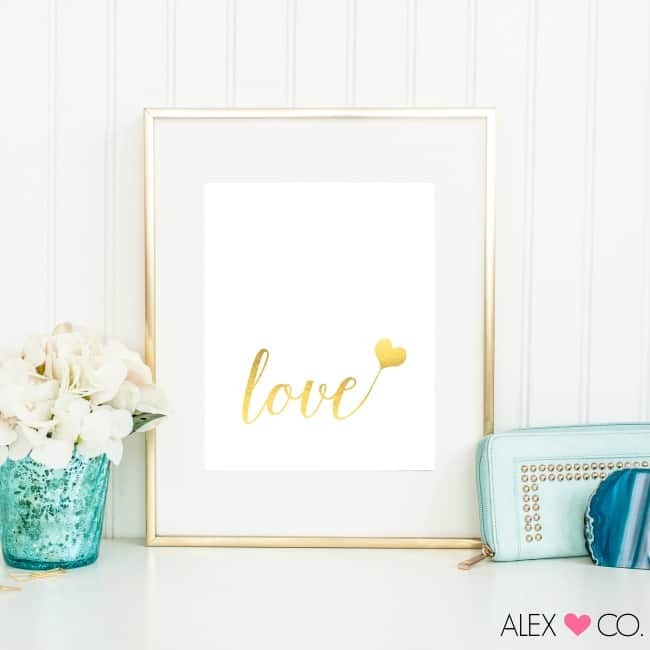 And of course last but not least, I really love the gold lettering on this love sign. Simple yet really elegant. 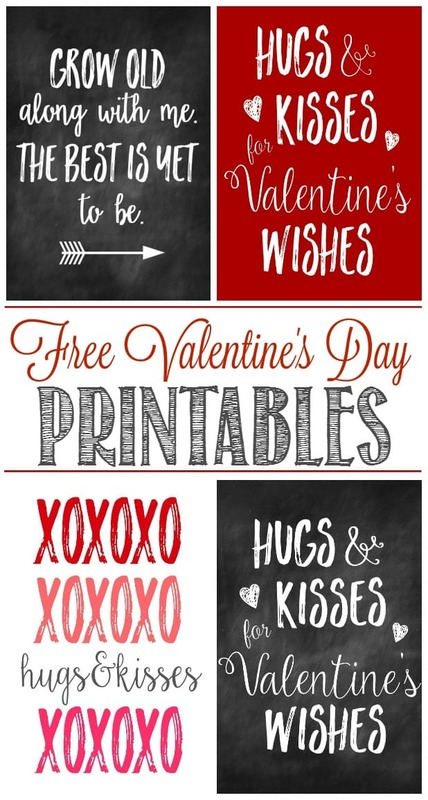 Free Valentine Printables are always great but there are also some really great ones to purchase as well. 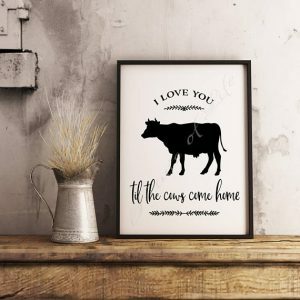 Check out a few of my favorite ones I found over on Etsy.